Want to Travel the World in Retirement? Here’s How! Although we ask this in a figurative sense, many of our clients want this in the most literal way possible! Hitting the road after retirement, whether by vehicle, plane, train, or cruise ship, is the goal of many people contemplating a work-free future. It’s true that retirement is the absolute ideal time to embark on the travel plans that weren’t possible during your years on the job. The trade-off is that most retirees are going to have to figure out a way to travel on a fixed income. But fear not! Luckily, having more time on your hands will make it slightly easier to spend less while still experiencing your dream destinations to their fullest. 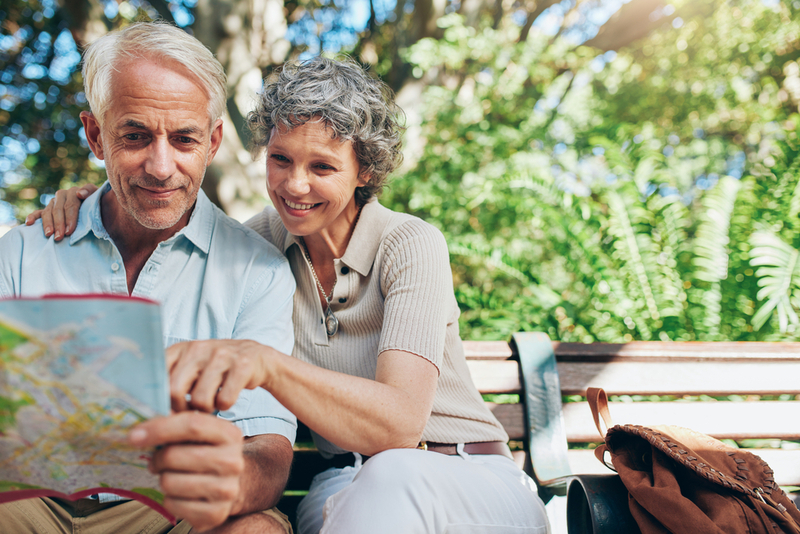 Here are several ways to optimize your retirement travel. Have you ever come home from a vacation feeling more exhausted than you were before you left? Many of us live hectic, stressful lives, and the frantic pace only continues while we’re on a trip as we rush from one tourist attraction to another. But there’s a grassroots movement that has quietly emerged as a solution to tourist burnout: slow travel. Slow travel is a reasonable method of travel for folks in their golden years because it requires more time and less money. 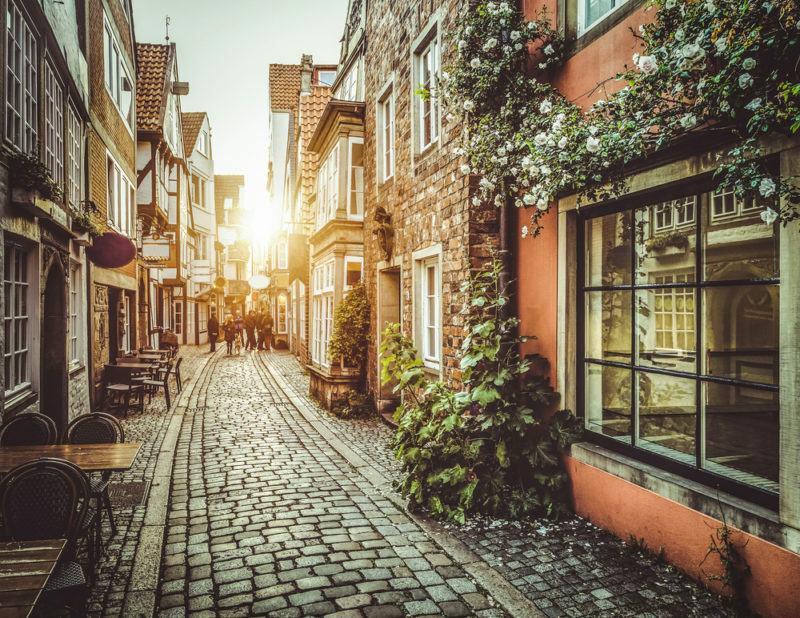 Imagine living for a week in a little European Village, buying fresh vegetables from the farmer’s market every morning, sipping gourmet coffee on your favorite sidewalk terrace, and taking leisurely day trips to neighboring villages and towns. That’s the magic of slow travel, where the emphasis is less on manic sightseeing and more on taking in your surroundings at a relaxed pace. This is no “four cities in seven days” tour of Europe — instead, you’ll see new places and explore new cultures in a way that’s less stressful for you, more respectful of the locals and easier on the environment (and maybe on your budget as well). 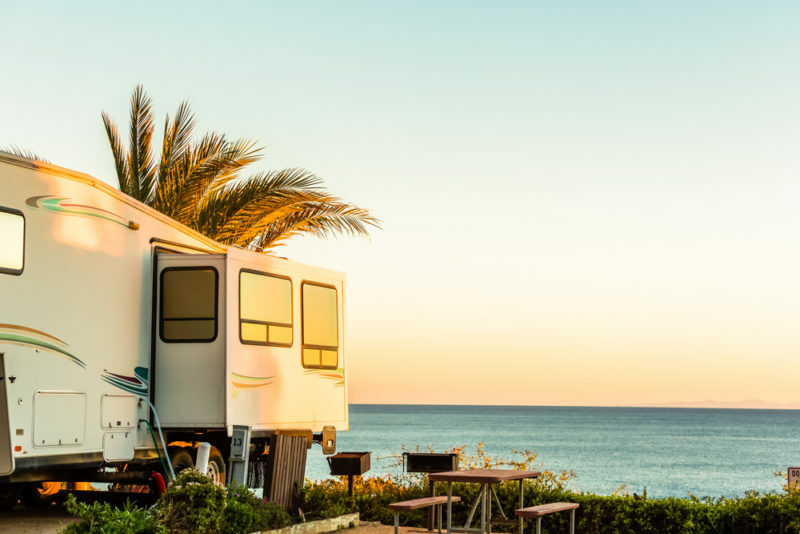 Recreational vehicles have become a superb choice for driving around the U.S. to visit the cities, towns, and landmarks that make our country so beautiful and special. RVs are available in a wide range of comforts and costs. 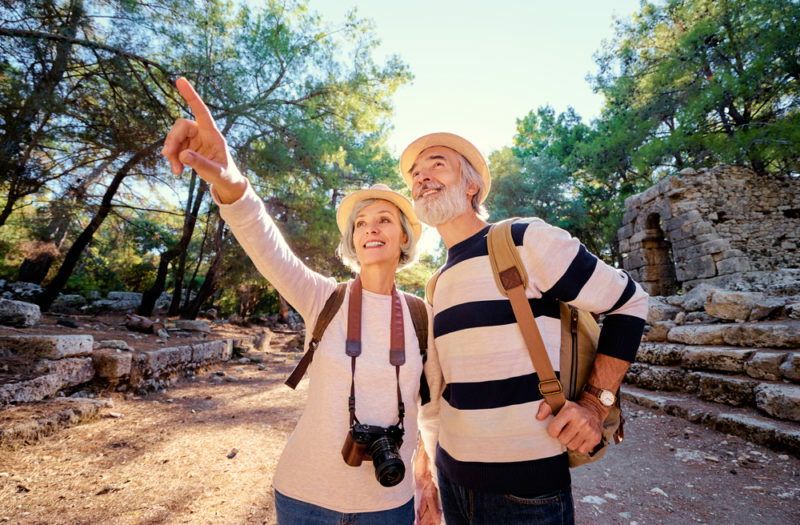 This way, retirees can travel in their preferred style and on their preferred budget. Extra storage space means saving on equipment rentals, too, as you can bring along the bikes, skis, kayaks, golf clubs, ATVs and more. And when you travel with everything, including the kitchen sink, you save on food expenses. Travel at your pace. Explore, discover, relax, all while knowing you can end the day in your familiar home on wheels. Train travel can be a comfortable and scenic way to explore the globe. In fact, Europe and Asia offer some of the most opportune and thrilling journeys, which can be enhanced with the right train passes. The Eurail (https://www.eurail.com/en) Global Pass, for example, is a flexible multi-ride pass that isn’t just for college graduates on a summer fling before starting their first job. 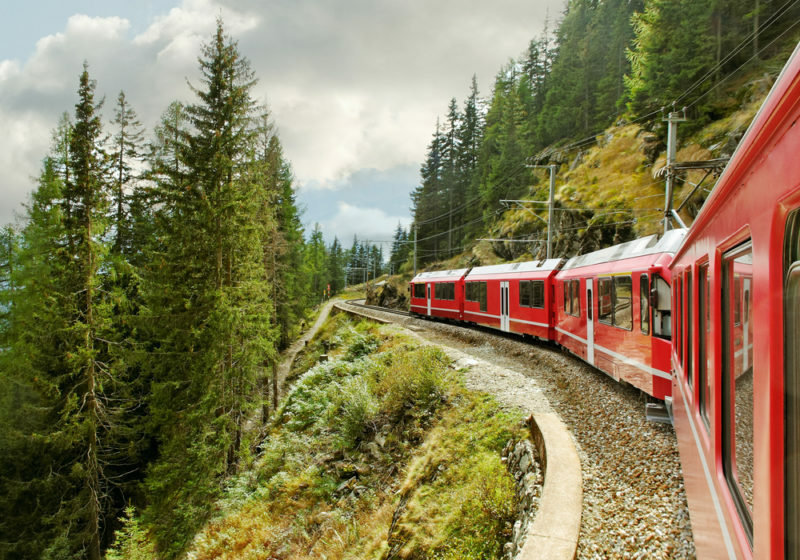 This convenient train pass gives you access to rail networks in 31 fascinating countries, including France, Germany, Italy and Switzerland. Eurail passes are available in so many different varieties that you are bound to find the right one for your trip. Another classic train route is the Trans-Siberian Railway. A journey on the legendary Trans-Siberian Railroad is truly one of the greatest travel adventures of our age. On this trip you will visit three of the worlds most riveting countries – Russia, Mongolia, and China on a well-appointed private train. Make sure to plan a stop at Lake Baikal or Ulaanbaatar Mongolia, along the route to optimize the experience. When you are checking those one of a kind tours off your bucket list, you are most likely going to be flying a long way to get there. Make sure you maximize the cost of that flight by booking multiple tours that depart from the same hub. The very best way to do this is to fly to a global hub city from which you can embark on tours to different cultures and destinations. Cities like Bangkok, Thailand, Quito, Ecuador, and Paris, France are all phenomenal launching points for tours to nearby landmarks and countries. It would be smart to add a few extra days on both ends of your trip to help avoid any tight timelines. Round-the-world flights are an awesome way to explore the globe. These unique tickets allow for a set number of flight segments or miles for one price. There are a lot of rules about stopovers, reservations, and booking restrictions, so they lack some flexibility. But as long as you follow the procedures it is a very cool way to see a lot of destinations. Tickets are usually good for a year, so that way you can slowly circumnavigate the globe, leaving room for extended stays and lengthy side excursions and tours. Currently there are two main airline alliances that provide these types of tickets, Star Alliance and Oneworld. Why retire in one place when you could spend your retirement cruising across the world? This is entirely possible as some cruise lines have begun make accommodations for retirees who wish to stay on board for multiple embarkments. A good example is with Oceania cruise line. They currently offer a 180-day cruise that visits 40 countries. 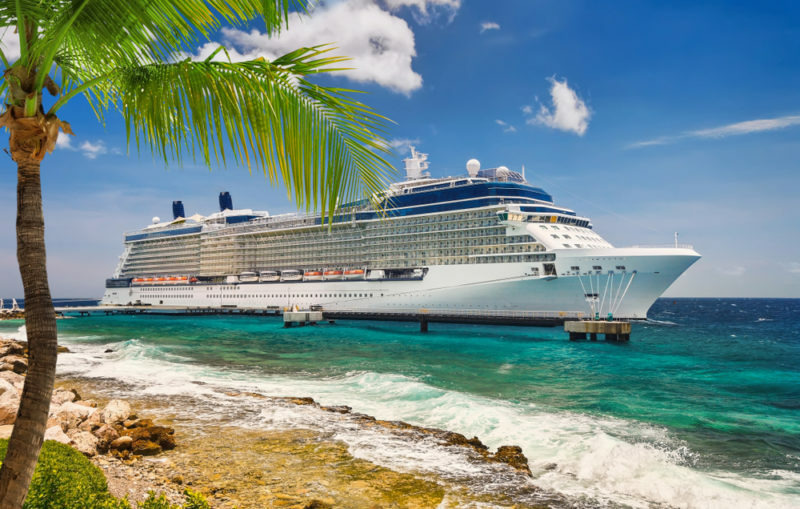 At first glance you might think that these cruises appear expensive, but when compared to everyday living expenses at home, they can be fit easily into a realistic budget. Long-term cruising may not be right for those with frequent “at home” responsibilities or significant medical needs, but active retirees looking for comfort and excitement may find their paradise at sea. Travel rewards are the points and miles you earn from credit card sign up bonuses, regular spending, frequent flying, and hotel stays. 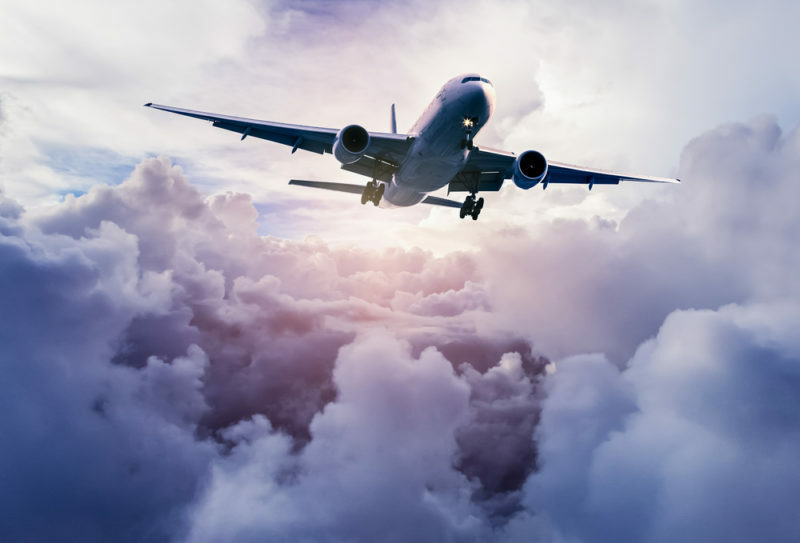 By tactically signing up for certain credit cards and spending according to the bonus offer rules, you can earn huge travel rewards, which empower you to save money on flights and hotels. Smart savers can focus on earning rewards during their working years to amass points for use in retirement. 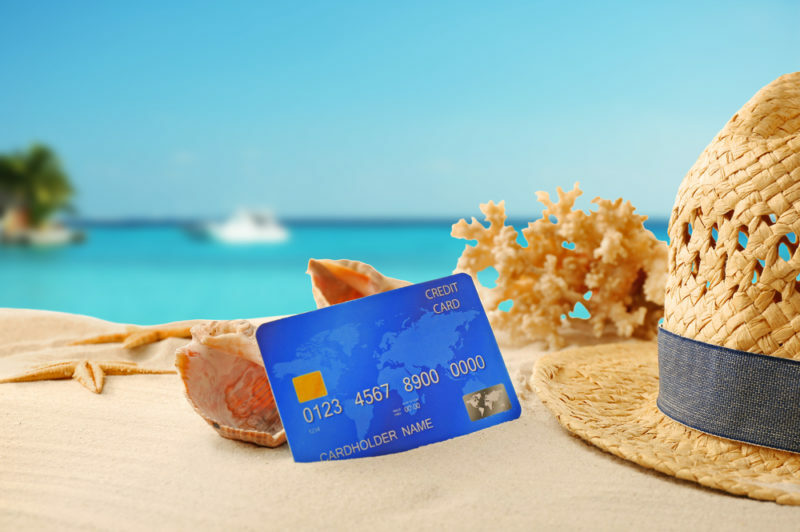 Several websites provide guidance on which credit cards are best for the flights and hotels you are most likely to use. But do careful research before signing up. There may be a minimum amount you need to spend to earn the rewards and restrictions on when you can use them. No more 9 to 5? Now’s not the time to slow down. It’s time to do the things you’ve had to put on hold. Now is the time to take charge and take extended vacations.